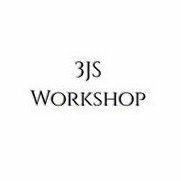 3JS Workshop is a family owned business specializing in custom made countertops and sinks using solid surfaces. 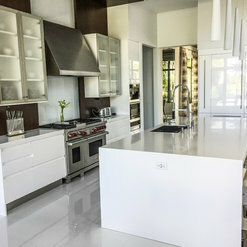 We have over 22 years of experience in the field with the best craftsmanship in South Florida! 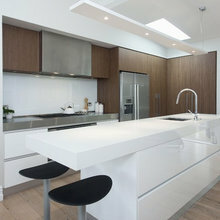 We provide fabrication for all different surfaces such as DuPont Corian, Wilsonart, Avonite, Formica, LG-Hi-Macs, Staron, Hanex and Krion Porcelanosa, Quartz We are certified fabricators and installers providing the best services to homeowners, designers, architects and general contractors. 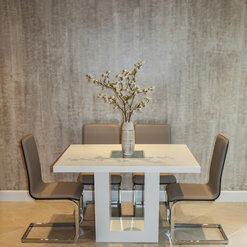 Our projects range from residential to luxury commercial clients including hotels, restaurants, nightclubs, and more. CHECK OUT OUR ONLINE STORE! Super happy with 3JS Workshop! 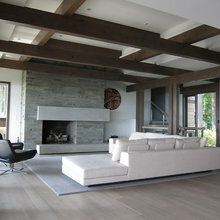 Great workmanship, super nice people to deal with, truly a great experience. Highly recommend using this family business and will definitely use them again! Amazing work! Exceeded all my expectations. Super professional and first class all the ways. My expectations were already high based on references I had received but this company completely raised my level of expectations. Absolutely grateful for finding these guys. Last year, we had to remodel the bathrooms and the kitchen in my house and I contacted 3js Workshop to do the job and they did a excellent! They surpassed all the expectations we had for our home and would definitely recommend this company to all my friends and family! 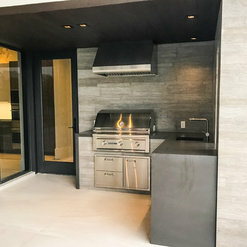 The remodeling that they did to the kitchen was excellent! 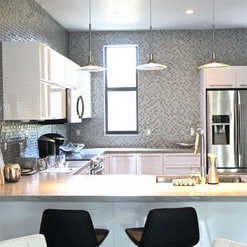 It made the kitchen look from a 20 year old version to a very contemporary look! I love it. The service was great and the people were excellent. 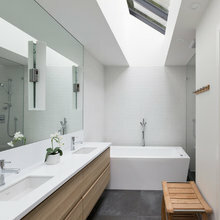 It was a pleasure working with the 3JS team for my full kitchen and bathrooms remodel. 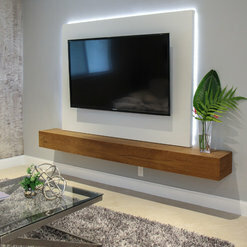 They offered great service and superior craftsmanship. I Will continue to recommend to all my friends and family and look forward to working with them in the furture. Last year, we decided to remodel our kitchen before the arrival of our son. 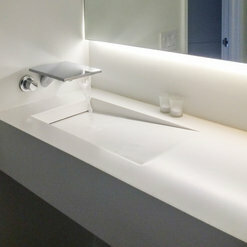 We wanted a clean and modern look, so we opted for corian countertops, and 3JS did not disappoint. 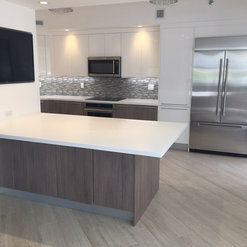 In a city where contractors take forever to get back to you, even for an estimate, I was impressed with how quickly 3JS responded and how professional they were about timing and appearing to work. Their design and execution was exactly what we had hoped for. I would gladly hire them again! Very professional and highly organized team. 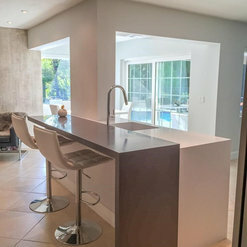 Our kitchen remodel came out exactly how we pictured it. It’s an absolute pleasure working with them and my family looks forward to working with them on any future projects. Highly recommend!! The entire 3JS team are amazing. Everything was extremely professional. John and Miguel were great and made sure everything was made to my liking. 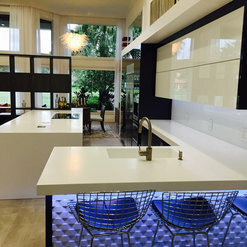 I had my kitchen countertop done in glacier white Corian with backsplash and a waterfall. They made all the effort to make sure everything my wife and I wanted was within the budget. Everything was on time and nothing was ever a hassle. Truly amazing team and professionals. 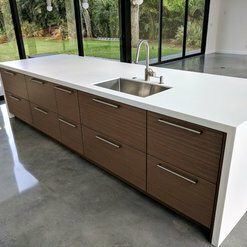 Definitely recommend them for any countertop job! Diligent, professional, and top quality work. I'm in love with my bathroom and kitchen countertops. Surpassed my expectations. Will be working with them on all future projects.